Featuring images captured for collaboration with Australia-based Cam Elkins of Stories of Bike for their "RIDERS" experimental series. 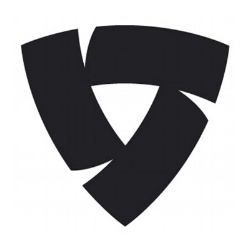 Featuring riders: Erik Askin, Angelique Illusorio, Zach Iddings, and Trinia Cuseo. Coverage of Moto Bay Classic testing/meet & greet with SFPD ahead of Superhooligan racing at Pier 32 along with coverage of Superhooligan racing at China Peak for the 2018 Highpipe Moto Festival. Work featuring Ducati's Scrambler flat tracker at The One Moto's "One Pro" 2018 races in Salem, Oregon and sleddin' action at China Peak. Shot exclusively for BMW Motorrad, featuring their RNineT Scrambler, Urban GS, and Pure models up at the Highpipe Moto Festival 2017 held at China Peak, CA. Indian Motorcycle's racing team showdown at Lake Perris Speedway for the American Flat Track finals October 2017. Featuring models Kelly Yazdi & Sloane, promoting partnership between the Wild Gypsy Tour and Triumph. Images used for a Triumph social media campaign featuring the Bobber and ThruxtonR. Shot exclusively for a collaboration between Moto Guzzi & Untitled Motorcycles, featuring their V9 Fat Tracker custom build, as seen on Bike EXIF and IMS 2018. Featuring multiple collaborations with builder Hugo Eccles of San Francisco based Untitled Motorcycles including their Ducati Hyper Scrambler. One of many collaborations with the Bay Area's leading motorcycle shop Marin Speedshop. This work features their collaboration with tattoo artist Grimes for their custom built Ducati Scrambler, a sneak peak for Triumph Motorcycle's release of their Bobber model to the US, as well as their Street Twin. 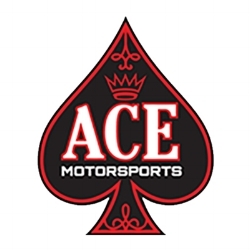 Shot for Ace Motorsports Concord, I was hired to capture the interior and exteriors of the business for a refresh of their site. 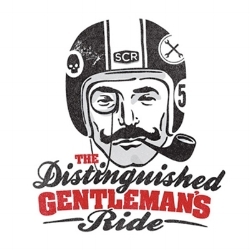 Coverage of 2017 and 2016 events for DGR San Francisco. Featuring coverage of The One Moto 2018. Have also covered The Handbuilt Show 2017, and The Quail 2017, exclusively for CafeRacerXXX. Shot exclusively for Dart Flyscreens, features product photography of Dart's Marlin and Piranha flyscreens. Lifestyle photography for Rev'It Motorcycle apparel. 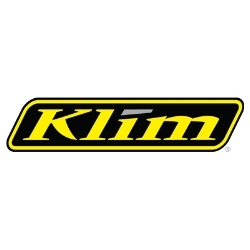 Lifestyle photography for Klim Motorcycle apparel. Featuring rider Jordan Louie, this work was proudly featured on Vanson's site and other various collateral. Lifestyle shoot for collaboration with Anthony Scott of Enginethusiast for his Supply & Denim Vol. 1 book. Featuring Matt Allard of Inked Iron. Lifestyle shoot for Roark Gyms San Francisco.